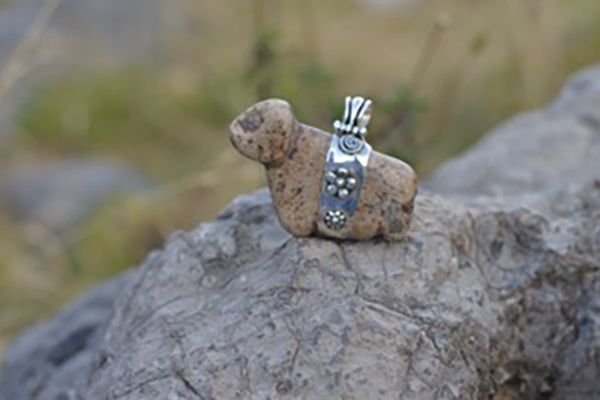 Handcrafted stone and artisan silver animal pendants. 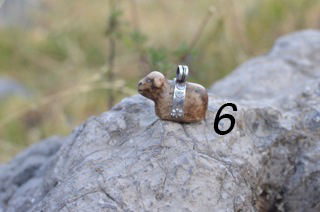 Antique hand carved stone animal pendants. 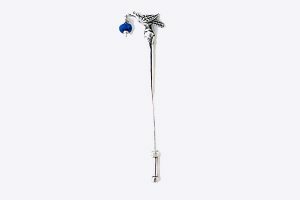 These pendants are original creations of El Pequeno Colibri. 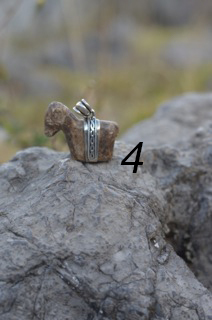 The stone animals are antique and were found in and around the Cusco province. The silversmiths Sonia and Hilda Cachi transformed them into unique, one of a kind pendants. Sonia and Hilda are from a family of accomplished silversmiths. 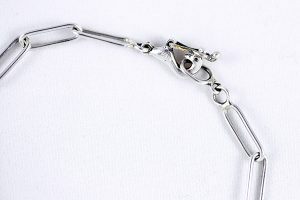 Their work is the highest quality, using traditional techniques and 950 silver. Sonia’s work is more colonial, Hilda’s style is rustic. 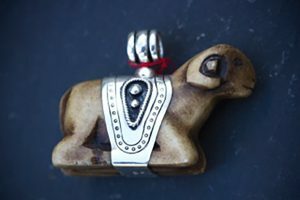 The carved animals were found by local people in Cusco in their yards or on their land. 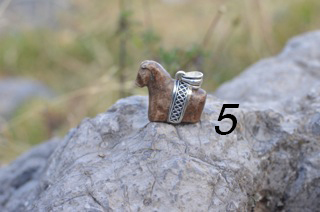 These little sculptures were used for traditional Andean ceremonies. Animals are highly revered and honored in Peru. The most common ceremony for their use is for the alpaca shearing ceremony, once a year, usually in November when the alpaca are adorned, lightly drugged (natural plants) and gently sheared. These are one of a kind and steeped in Andean tradition. Stone and silver animal pendants. 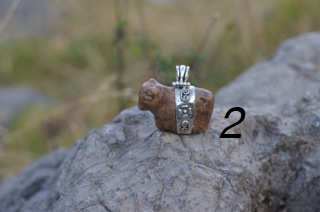 These antique stone animals were found in and around the Cusco province. 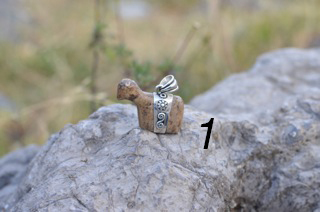 Used in ceremonies to bless the animals, they have been adorned with silver in the Cachi studio. 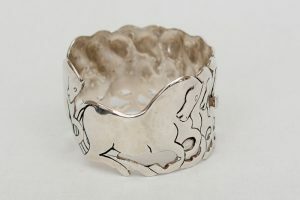 950 silver, handmade and most definitely one of a kind.